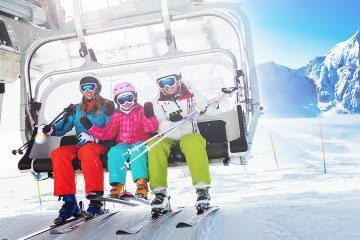 Take a break from the skiing and snowboarding and enjoy a huge range of other activities you can enjoy in Kaprun and Zell am See. Rest and relaxation in a facility of over 20.000 m2. This sounds like a lot of space for your requirements. 11 pools, 10 saunas and steam baths plus plenty of room for relaxation and sophisticated culinary delights ensure that you feel good. 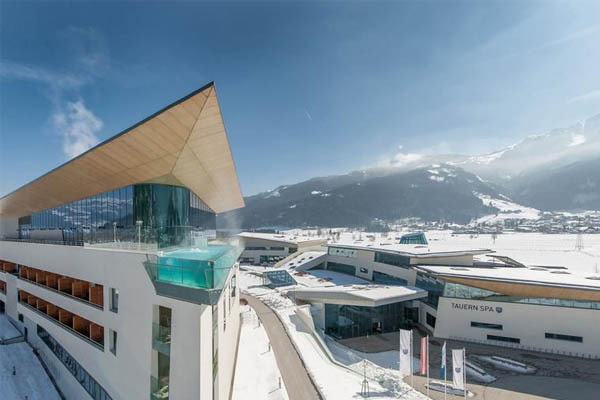 The 4-Star TAUERN SPA Superior Resort is indisputably the wellness centre of our region. 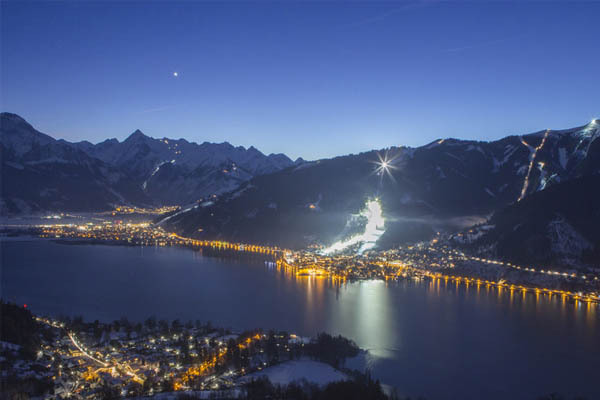 Every Tuesday, Thursday and Friday the night slope in Zell is illuminated and allows you to ski high above the town centre of Zell am See at night. 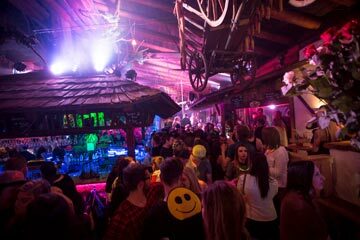 Free use of the night slope is included in every valid ski pass. 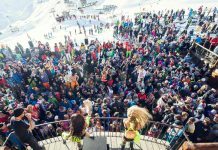 The alternative winter sports offering on the Kitzsteinhorn is characterised by special routes for ski tourers, a ski tour information point with details of the current snow situation, and a gastronomy offering tailored towards endurance athletes. On the “snow king” and “ice breaker” routes, skiers overcome an altitude difference of around 474 and 900 metres respectively. 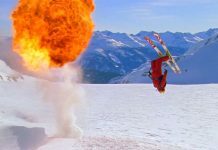 These can be skied from October in safe snow conditions. 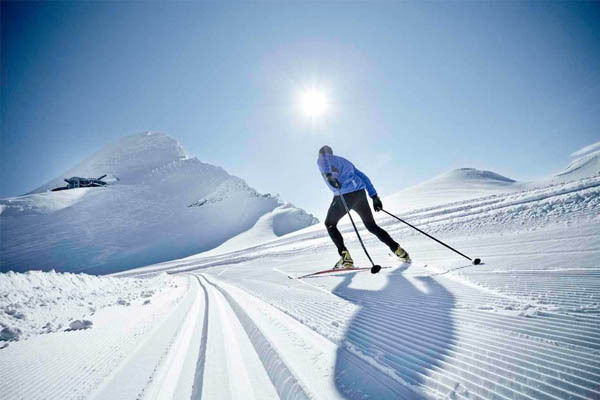 The Kaprun Glacier cross-country ski track in the Kitzsteinhorn Glacier ski resort is perfect for altitude training and for well-trained cross-country skiers. 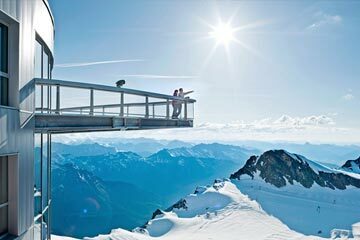 It has the altitude of up to 2.900 metres above sea level and is open in autumn. Pros find here ideal training conditions almost all year round. If cross-country ski training during the day is not enough for you, then you should try one of the cross-country night ski tracks in the region. Hikers, snowshoe walkers and Nordic walkers can enjoy nature in winter on soft feet. 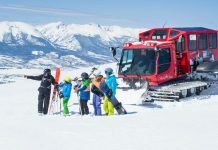 Around 40 kilometres of cleared trails lead through the picturesque mountain landscape of Zell Am See and its neighbour Zell am See. Anyone not wanting to explore the mountain world by themselves can discover the winter landscape on guided tours, for example on a snowshoe hike to the legendary ICE CAMP on the Kitzsteinhorn or a hike along the altitude promenade on the Schmittenhöhe. The “gallery on the slope” and “art on the mountain” from Europe’s largest open-air artistic space with more than 29 oversized sculptures. 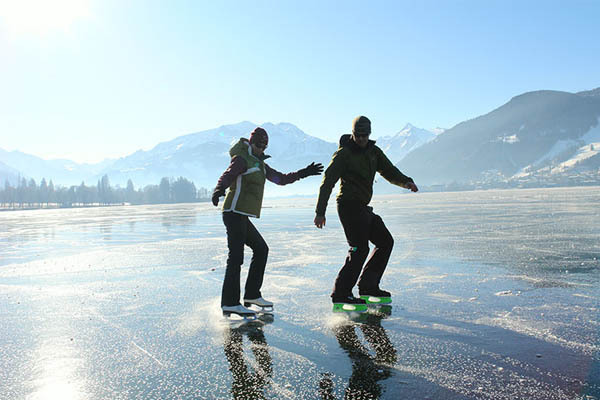 This has always been one of the classic winter activities in Zell Am See. 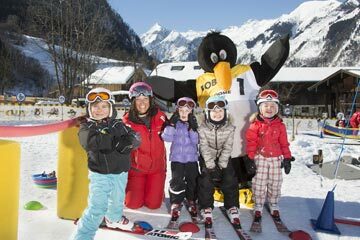 An exhilarating coast down the natural slides between Kitzsteinhorn and Schmittenhöhe is fun for young and old. The “Alpine Coaster Maisiflitzer” at the Maiskogel is one of the region’s tobogganing highlights. 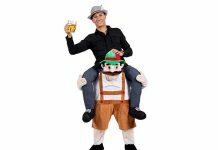 The first year-round roller coaster in the Alps in the Salzburger Land is a very special adventure: the double seaters race down the valley on a track of 1,300 meters at a speed of up to 40 kilometres per hour! There is always something happening on the frozen Lake Zell am See and in the nearby ice rink. The lake is also a playground for ice sailors and snow-kiters. With the region’s ideal wind conditions, this is the perfect place to watch professionals and experts perform unique feats with their colourful sails. Some of these jumps cover up to 200 meters and can take the kiter up to 20 meters into the air. 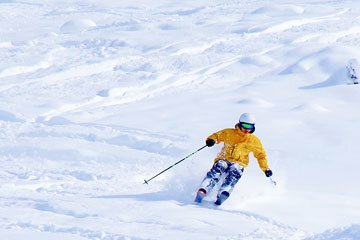 Skiers and snowboarders can try out these sports under the professional supervision of snow-kite teachers. Zell am See also have an ice rink where you can watch the local hockey team play or have a skate yourself. 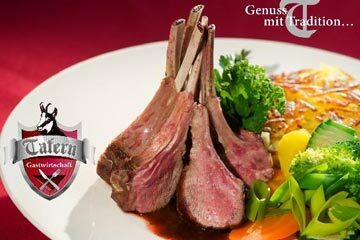 For those looking for a different kind of winter adventure, Zell Am See offers many exciting alternatives. 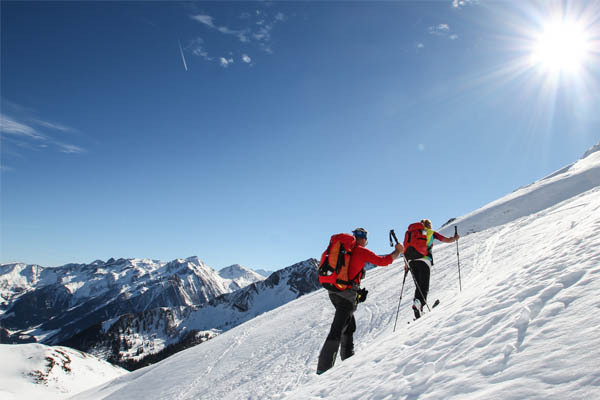 For example, mountain guides organise ice climbing or snow shoe hikes through the untouched deep snow.